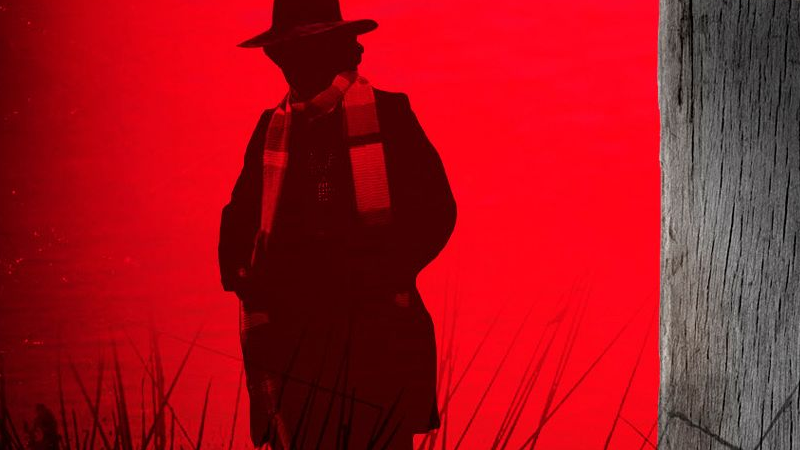 The Fourth Doctor faces his most devilish foe yet in Scratchman. The full cover for Scratchman. What this synopsis doesn’t get across, however, is just how insane Baker and Marter’s idea really was. Scratchman was, for all intents and purposes, was the Capital-D-Devil, and the duo wanted Vincent Price to play him. British model Twiggy was rumored to have a role. The script itself—a story synopsis of which eventually made its way into the pages of Doctor Who magazine a few years ago—included new monsters, like sinister scarecrows and humanoid robots called the Cybors, and appearances from Who classics like the Daleks and the Cybermen. Oh, and this is all before we got to the fact that Scratchman’s grand finale took place on a giant pinball table in which the Doctor, Sarah, and Harry had to score millions of points (and avoid being crushed by flying pinballs) to beat the devil. And now we’re getting a version of it apparently written by Baker himself? It’s going to be wild. Doctor Who: Scratchman hits bookshelves—alongside an audiobook version narrated by Baker—January 24, 2019.